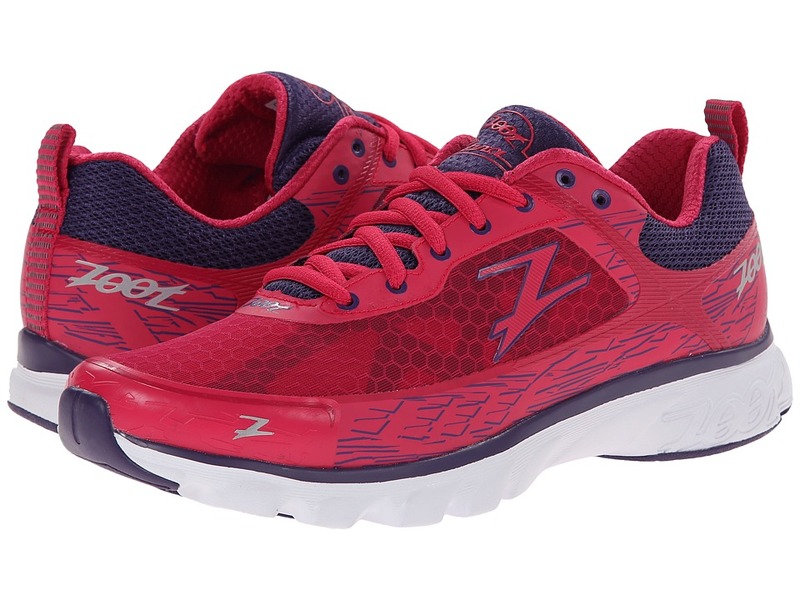 The day begins to fade away as you put the miles behind you in the Zoot Solana running shoe.A neutral trainer for runners seeking a light, responsive ride.Lightweight mesh and synthetic upper materials.Seamless BareFit upper design helps reduce the likelihood of chafing.3-D molded heel counter keep the foot locked in place.Heel pull loop for an easier on and off.Plush tongue and collar for added comfort.Removable foam insole for underfoot comfort.ZVA midsole provides lightweight cushioning and shock absorption.Differential: 8 mmResponsive Ground Contact delivers a smooth, even ride.Imported. Measurements:Weight: 9 ozProduct measurements were taken using size 9, width B – Medium. Please note that measurements may vary by size. Didn’t find the Footwear you were looking for? How about these?